HVNS MEMBER AWARDED SCHOLARSHIP TO THE 2019 ANA SUMMER SEMINAR. 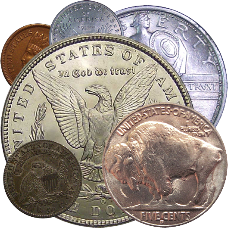 HVNS member, Al Raddi, has been awarded a scholarship to the 2019 American Numismatic Association 2019 Summer Seminar in Colorado Springs, CO by the Central States Numismatic Society (CSNS). 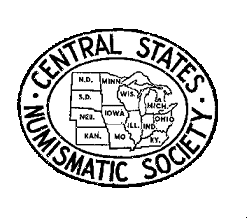 Founded in 1939, CSNS operates in a 13 state Midwestern region and, with membership fluctuating around 2,000, is one of the larger numismatic organizations in the United States. HVNS is a CSNS member club and has been very generously supported by the CSNS Library Books, Club Speakers, and DVD Programs.